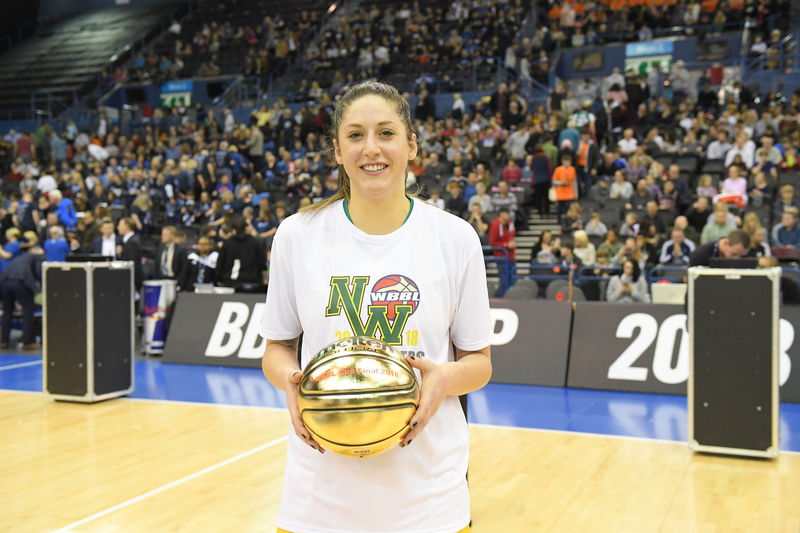 After years of coming close, Nottingham Wildcats have their name on the WBBL Cup Final Trophy, in front of record numbers at Arena Birmingham. In a match that was closely contested all the way through, Nottingham Wildcats managed to edge out Caledonia Pride in a 70-66 thriller. The sides were difficult to split early in the game, with both Tricia Oakes and Ashley Harris putting in big numbers. However from the second quarter, Nottingham got their noses in front and stayed there, with Sbahi running the show and Harris and Lovett with the lions share of the points. Ashley Harris took MVP, with Sbahi receiving a special mention for her contribution to the game.